At Woodhouse, we live to Passionately Serve by Providing an Experience That Exceeds Expectations. 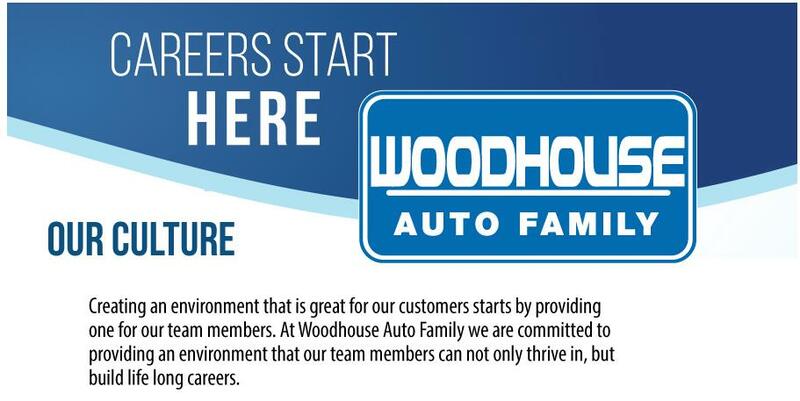 You will passionately serve Woodhouse’s mission and your customers by ensuring every vehicle is repaired efficiently and accurately in accordance with Woodhouse and factory standards. Perform oil changes, tire rotations, tire repairs, fuel filter changes, etc. Understand, keep abreast of, and comply with all laws and regulations pertaining to cleaning fluids, paint, thinners, and other hazardous materials. Report any deviations to management.